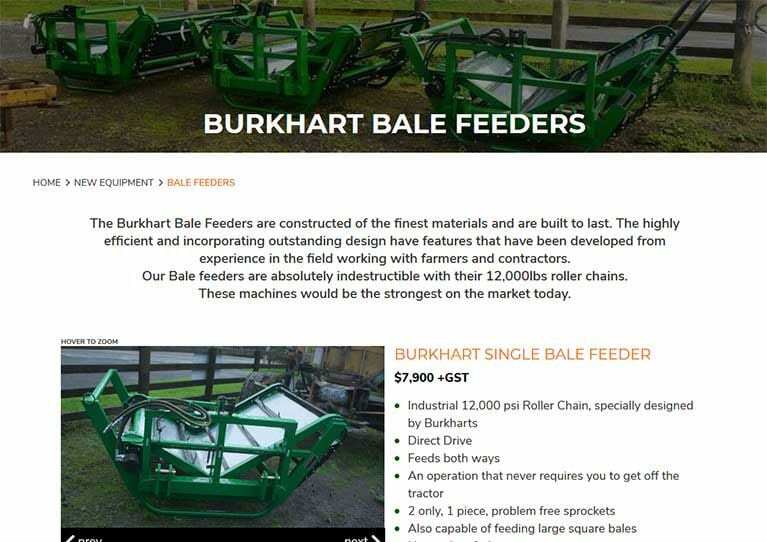 Burkhart Farm Equipment is a family business based in the small community of Lepperton. 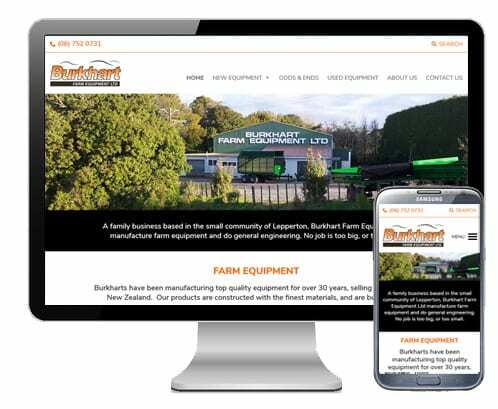 They wanted a nice simple website, built by someone local to showcase the wide variety of top quality farm equipment they manufacture. Thanks so much for setting up our website Aaron. our website looks great, is easy to navigate and change, and your on-going IT assistance is greatly appreciated.